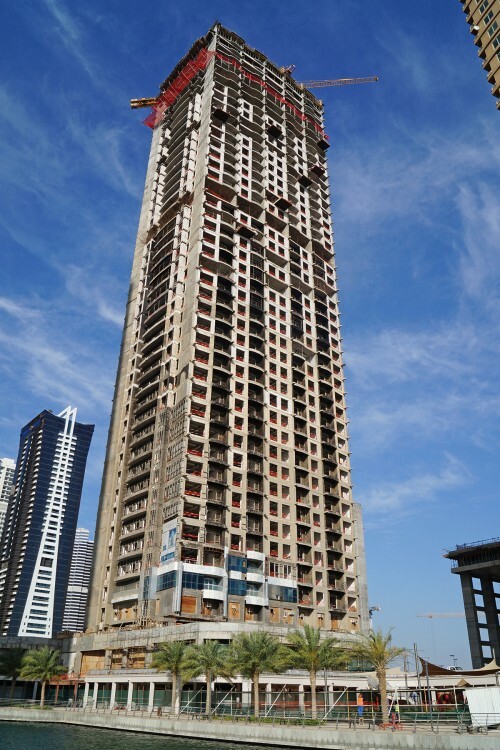 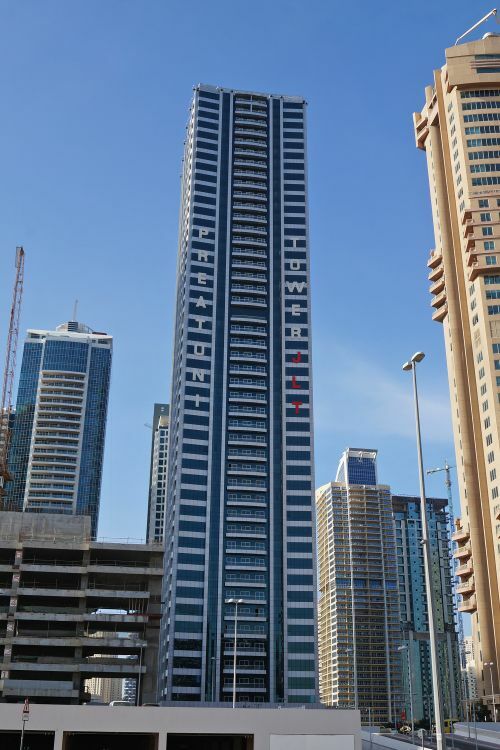 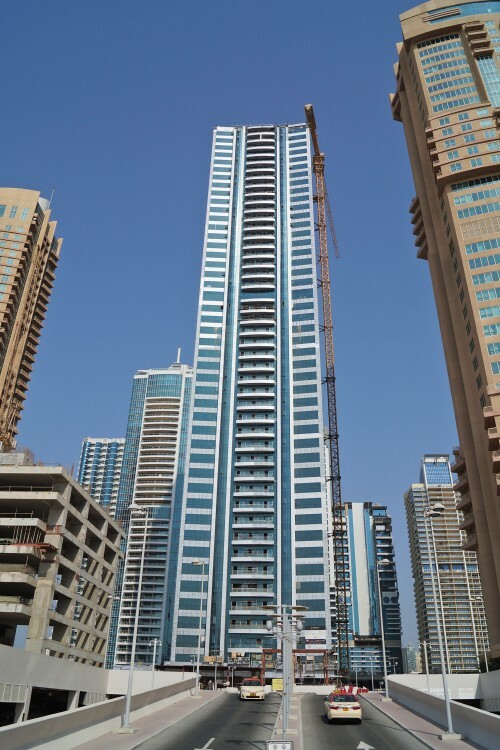 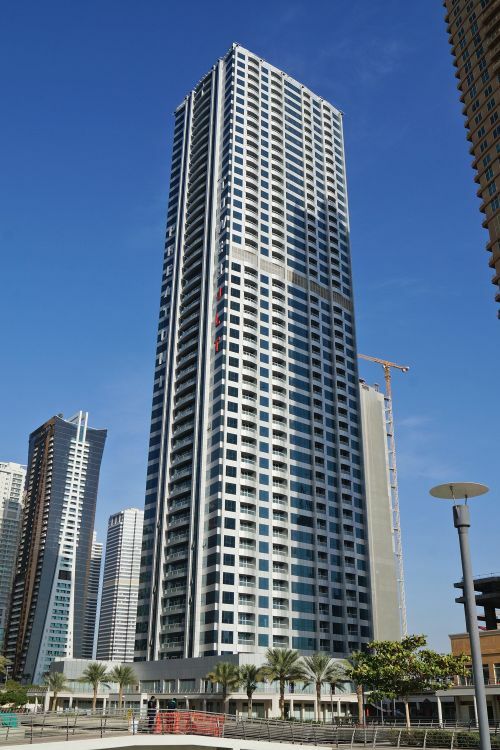 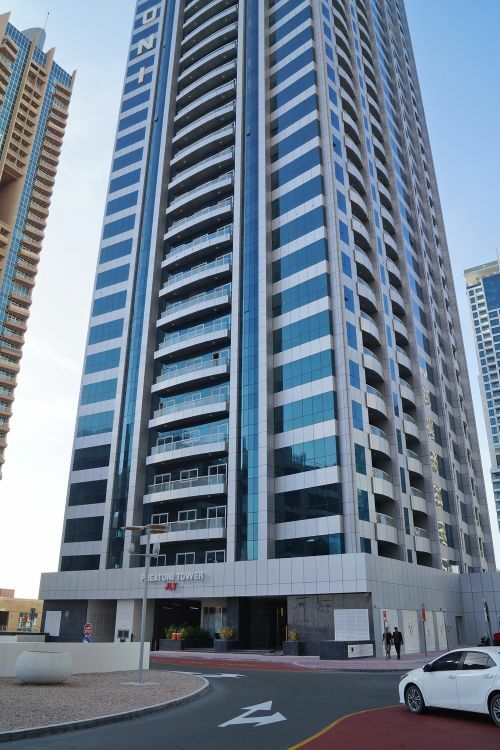 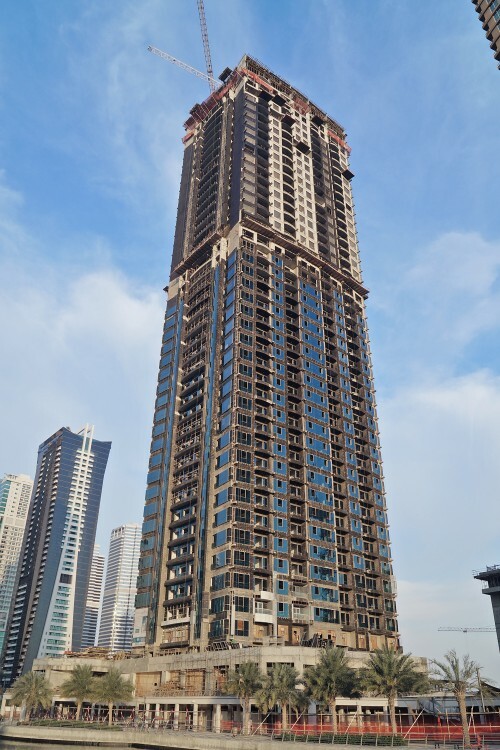 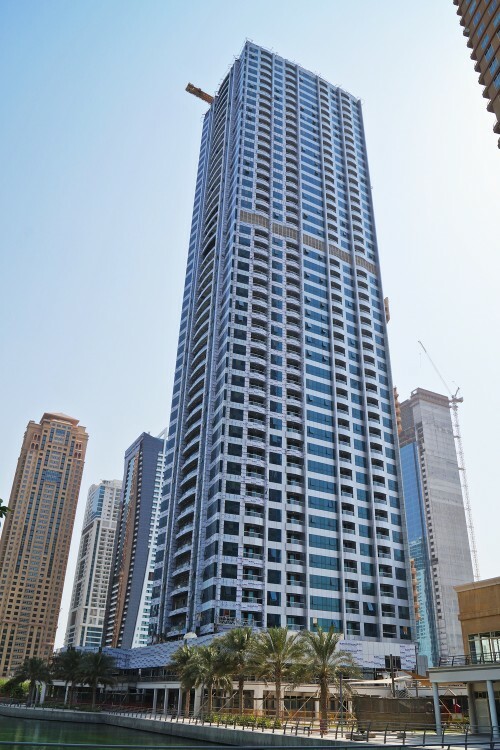 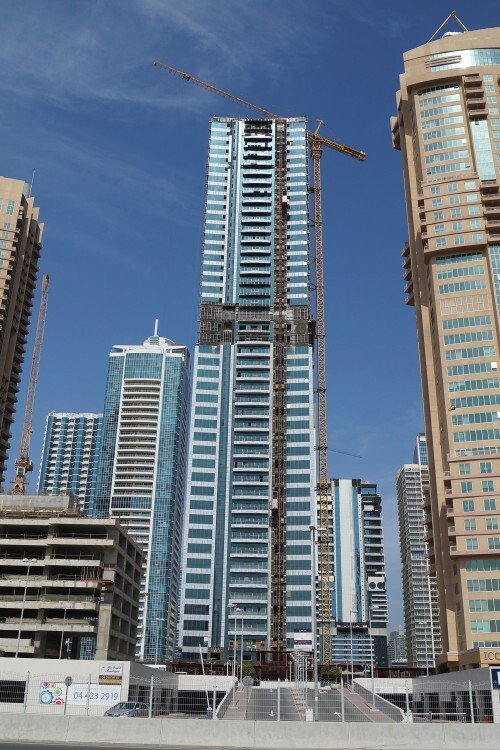 Preatoni Tower is a 45-storey residential skyscraper in Jumeirah Lakes Towers Cluster L.
In 2014 Preatoni Real Estate took over the project, formerly known as Dubai Star Tower, from its original developer, German property fund Alternative Capital Invest who ran into trouble in the wake of the financial crisis. 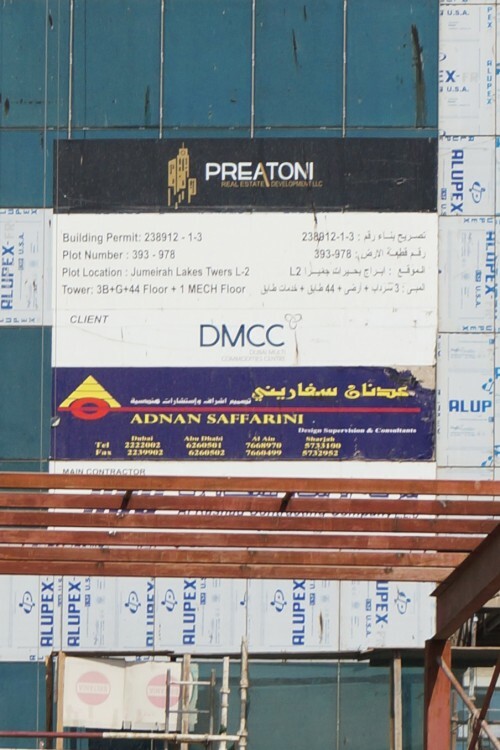 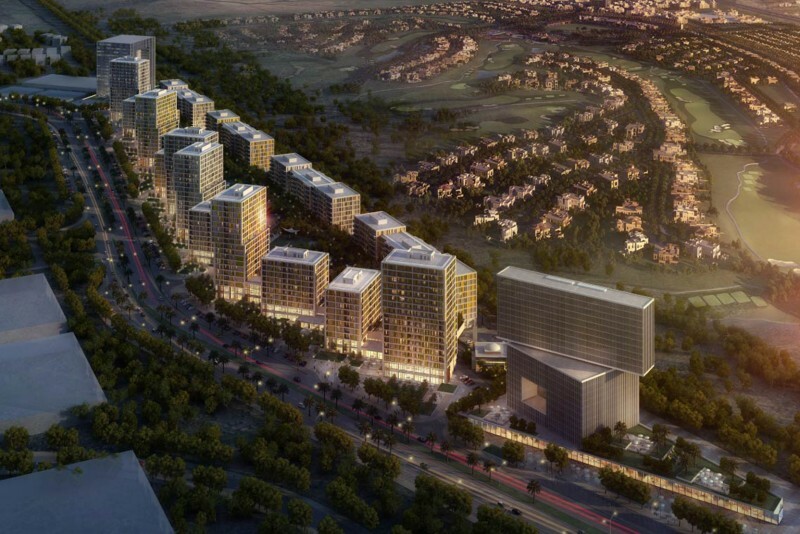 Preatoni Tower houses 554 units covering a total of 600,000 sq ft of residential and commercial space. 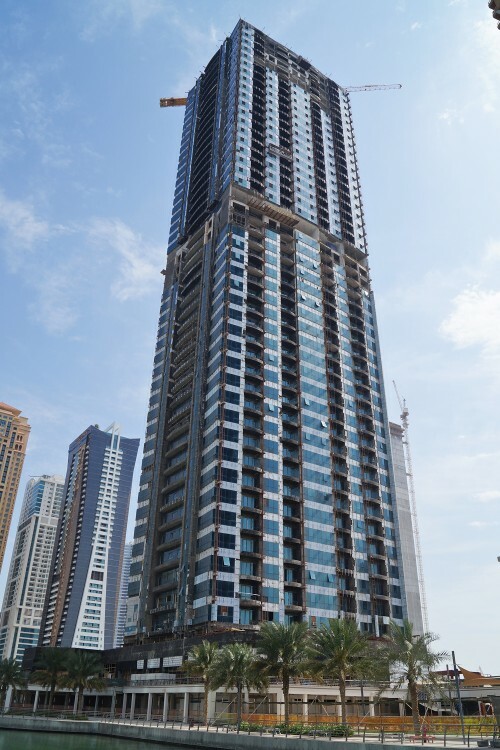 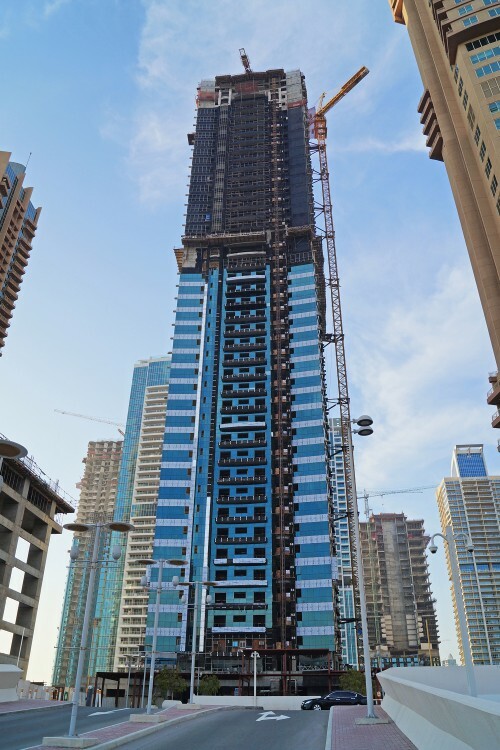 Preatoni Tower should be ready for occupancy by the end of March 2019. 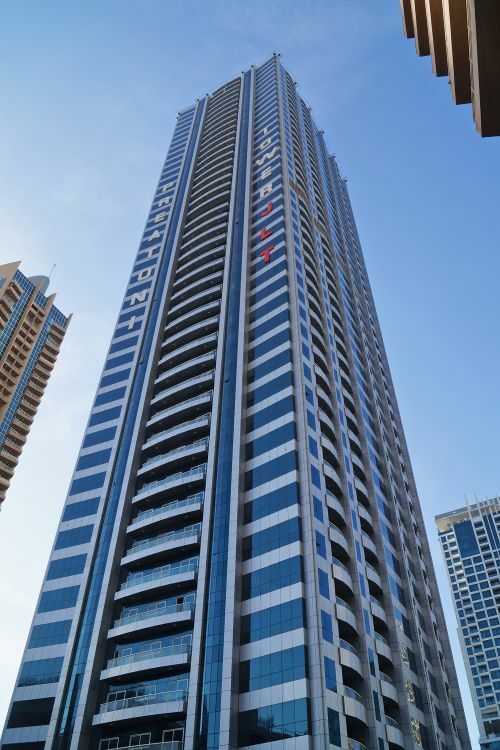 One-click links to properties currently on the market in Preatoni Tower.